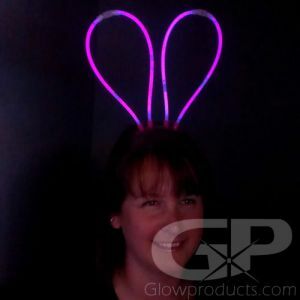 - Comes with 50 Assorted Color Glow Bracelets! - Comes with 8 Circular Connectors! - Comes with 50 Standard Bracelet Connectors! - Create a Glowing Ball Lantern! - Create your own Unique Glow in the Dark Crafts! Let your imagination shine by creating exciting glow in the dark crafts and decorations. 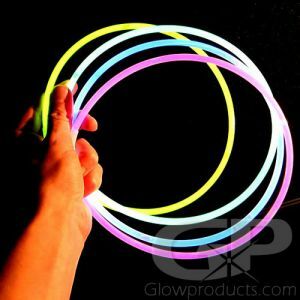 Assorted Color Glow Stick Craft Connector Kits include 50 bright 8 Inch Glow Bracelets and 8 fun circular bracelet connectors and 50 of the regular glow stick bracelet connectors! Create a dazzling glowing ball lantern using two circle connectors or try creating your own fun glowing craft creations! Combine this Connector Glow Craft Kit with the Glow Party and Craft Pack for even more unique connectors and accessories to build your own fun glow in the dark crafts! 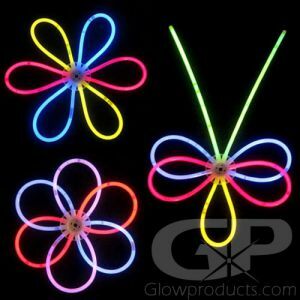 8" Glow Stick Bracelets are totally waterproof, so the glow in the dark lantern balls are great for glow in the dark pool parties and are great fun at birthday parties, camping and backyard get togethers! Instructions: Remove the 8 Inch Glow Bracelets from the tube and the circular connectors from the bag. Use your imagination to create fun glowing crafts and decorations! 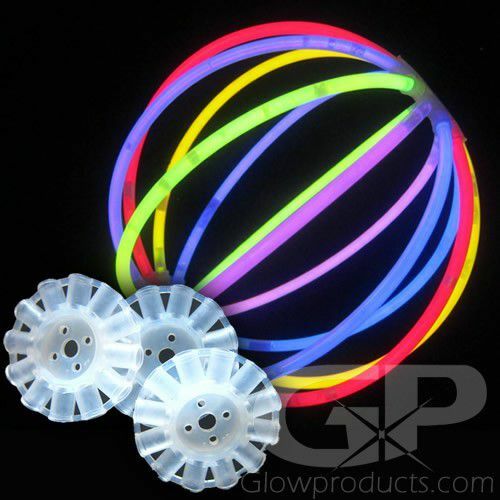 The Glow Ball Connectors use Standard 5mm 8" Glow Bracelets. 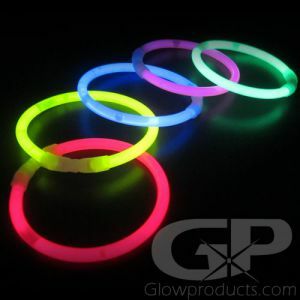 Glowproducts.com carries only Duralume brand glow bracelets, so you can be assured of their quality, brightness, duration and reliability.